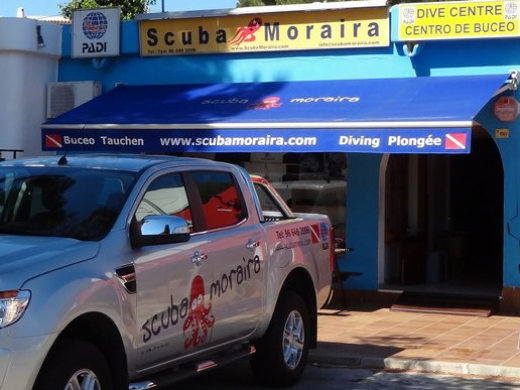 Find details of all the local Sports & Activities on offer including kayaking, scuba diving a choice of gyms - Costa Blanca, Spain. 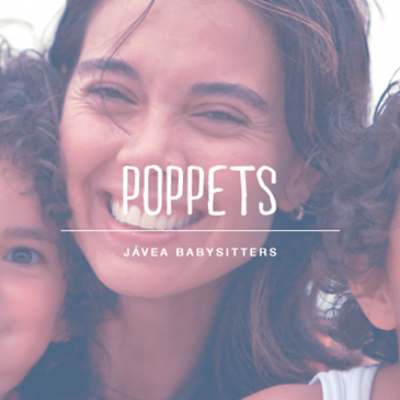 Find details of businesses offering Activities for Kids. Find details of Cycling Tours / Holidays & Bike Rentals. 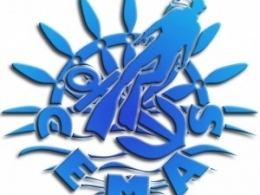 Find details of local Dancing & Drama Schools. Find details on Fun & Adventure Sports. Find details of local Golf Clubs. 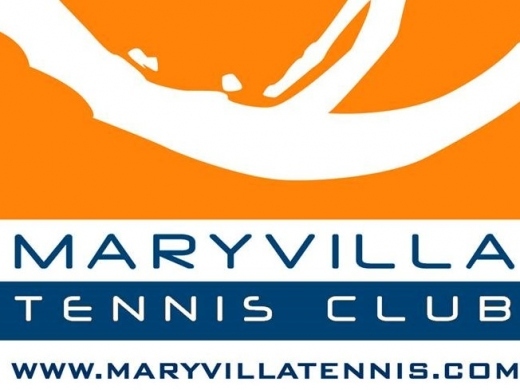 Find details of local Tennis Clubs. Find details of Local Walking and Climbing Activities for all abilities. Brevis Mini Golf in Moraira offers mini golf and an extensive children's play area, including a new bouncy castle, trampolines, inflatable slides, children's rides, soft play area, mini bikes, scooters and trikes and more. 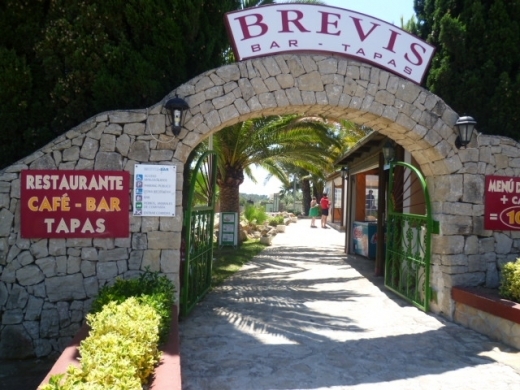 For a fun day or evening for the family, accompanied by tapas, and cocktails from the bar and barbecues, visit Brevis Moraira. 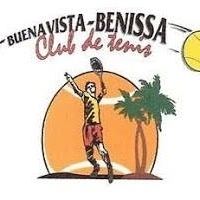 Bus 2 offers day trips on the Costa Blanca from local pick up points in Javea, Benitachell and Moraira. Bus trips from Bus2 include days to Valencia, Alicante, Santa Pola, Tabarca Island, and nights out in Benidorm. 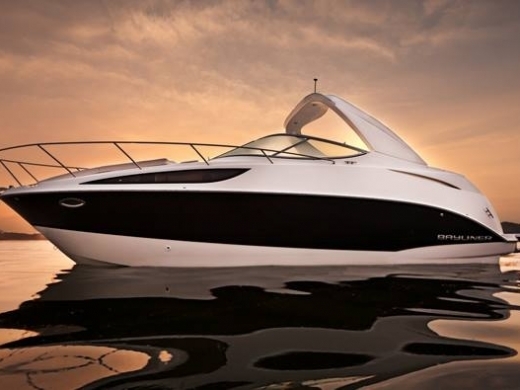 Calpe Diem offers a Bayliner Sports Cruiser for rental, complete with captain, for excursions, day trips, diving or fishing. Nancy Farzan is a fitness coach & personal trainer based in Calpe, Spain who offers one-one or group training. Individual training is personalised to your specific needs and concerns, including a full assessment and setting of goals and training plan. Nutritional help & support is also available if needed. Jeep Tours Benidorm is a company specialized in driving in open air Jeeps to touristic places of the Costa Blanca. 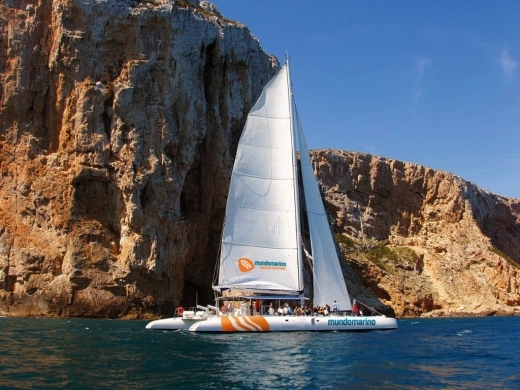 Enjoy a Boat Trip and Excursion from Calpe Harbour with Mundo Marino. A choice of Boat excursions is available on the comfortable Catamaran or Coastal Cruiser, including Sunset Cruises, Swimming Trips and Catamaran / Jet Ski excursions. 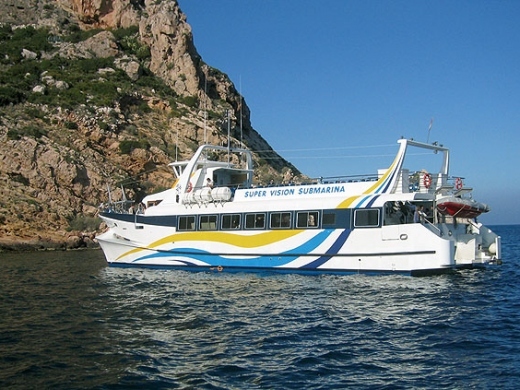 Enjoy a Boat Trip from Javea Harbour with Mundo Marino - Mundo Marino Excursiones offer Boat Trips & Excursions from Javea, on the Costa Blanca. A choice of Boat excursions is available on the comfortable Catamaran or Coastal Cruiser, including Sunset Cruises, Swimming Trips and Catamaran / Jet Ski excursions. 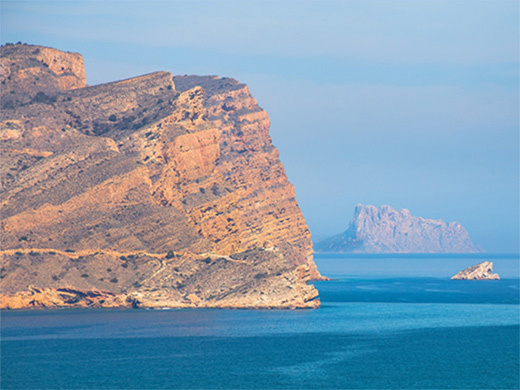 Find the departure point for Mundo Marino in Javea Port. Nicole Stone is a professionally qualified Yoga Teacher offering weekly yoga classes & private sessions in the Calpe/Altea/Moraira/Benissa costa areas. 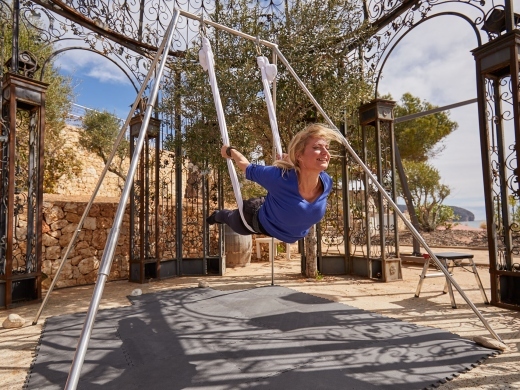 Yoga retreats also available on the north Costa Blanca too. Patrick Mansell is a fully qualified and insured massage therapist. 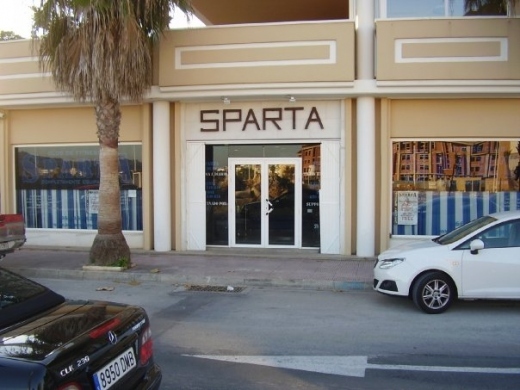 He provides mobile sports massage in and around Moraira, Calpe, Javea and Benissa, allowing you to keep your body in perfect condition in your own home. Skyfit offers online personal training, tailored to your fitness needs. 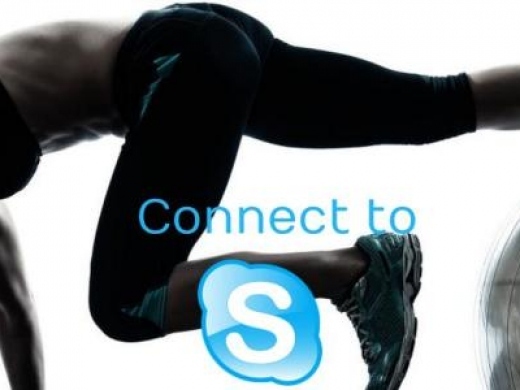 Based in Spain, they give you access to personal training anywhere, via skype. 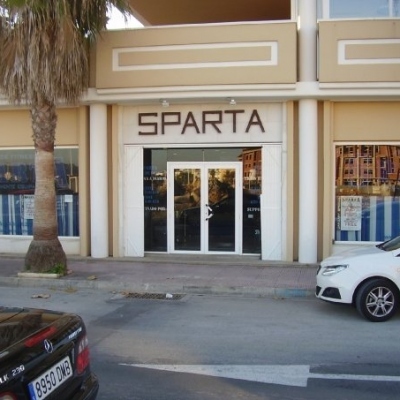 Sparta Fitness Gym is "The Home of Fitness" in Javea, Costa Blanca, Spain. The gym has a full range of equipment and fitness classes to enable members to achieve their maximum health & fitness levels. 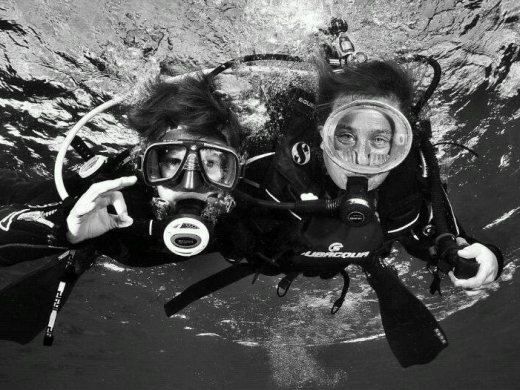 This group of divers who belong to the British Sub Aqua Club want you to join them to learn an exciting new sport. Calpe Bowls Club is part of the Edificio Paraiso Mar complex, located on the Playa de Levante promenade. Ciclos Tony and SolyBike combine the best of cycling on the Costa Blanca in one location. 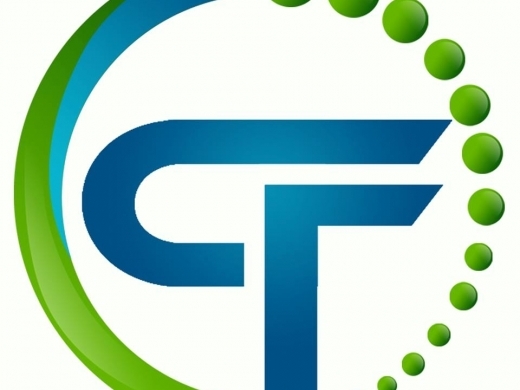 Ciclos Tony specialize in the sales and repairs of bicycles, and SolyBike rent bicycles and organise guided tours and holidays. 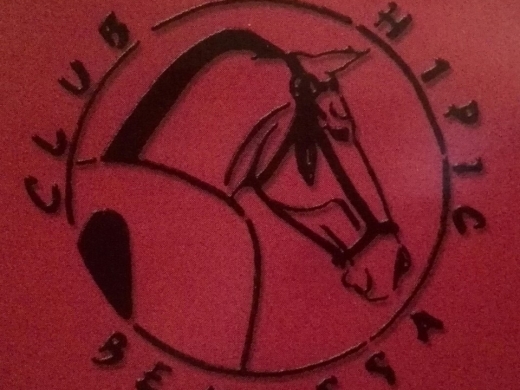 Club Hipico Benissa is a horse riding club in Benissa with classes and activities for all levels. 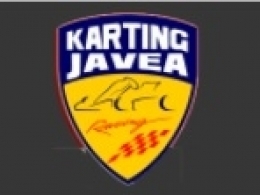 Karting Javea is a Go-Kart Circuit in Javea, offering Karting for all ages and levels.